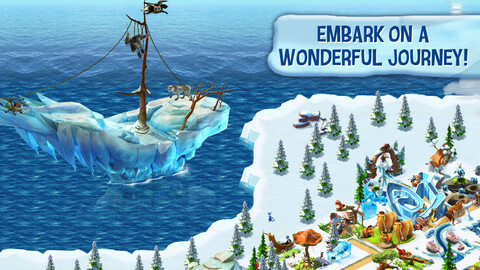 Discover one of the greatest successes on the App Store, the official Ice Age game, and embark on a wonderful journey! 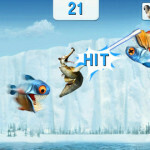 NEW: Discover Dino World! 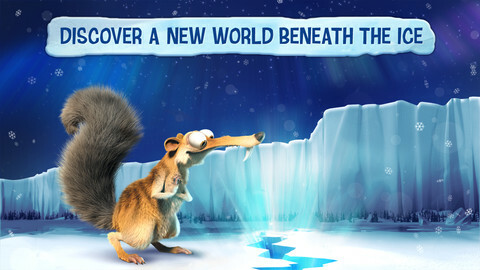 Buck, the hero from the third Ice Age movie, is back and invites you to join him in his underground world. Populate it with your favorite animals, as well as brand new dinosaur species! 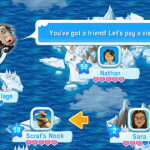 √ Immerse yourself in the unique world of Ice Age! √ Let your friends join the fun and see who can build the best village! 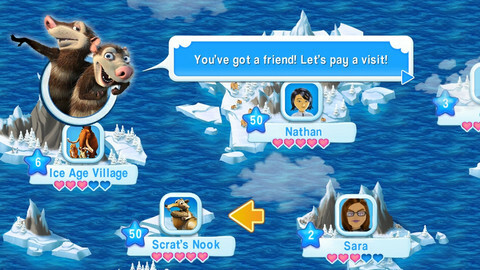 Ice Age Village is free to play, but if you wish you can enrich your experience by purchasing game items with real money. You can disable in-app purchases by adjusting your device’s settings. Follow us on Twitter at http://glft.co/LetsPlaybyGameloft_Twitter or like us on Facebook at http://www.facebook.com/letsplaybyGameloft to get more info about all our upcoming titles. √ New Building: Take a wild ride at the Rodeo! √ 45 New Quests for more fun and adventure! …and keep your eyes open for some limited-time items! 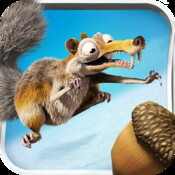 Ice Age Village TM & © 2012 Twentieth Century Fox Film Corporation. All rights reserved. 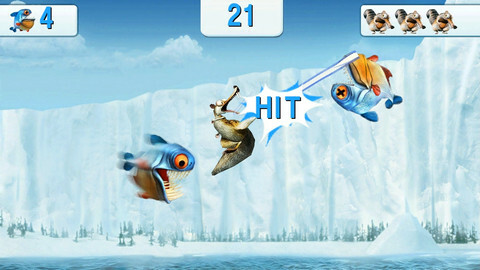 Ice Age Village game software, excluding Twentieth Century Fox elements ©2012 Gameloft. All Rights Reserved. Gameloft and the Gameloft logo are trademarks of Gameloft in the US and/or other countries. Requirements: Compatible with iPhone 3GS, iPhone 4, iPhone 4S, iPhone 5, iPod touch (3rd generation), iPod touch (4th generation), iPod touch (5th generation) and iPad. Requires iOS 5.0 or later. This app is optimized for iPhone 5.